You can view her book on Amazon here. For our first CCI Guest Speaker Chat of the year, CCI was honored to welcome Katie Naftzger. She spoke to CCI members on a Google Hangouts video-chat that will be live-streamed and saved to YouTube. Ms. Naftzger is a psychotherapist, adoption-specialist, and the author of Parenting in the Eye of the Storm: The Adoptive Parent’s Guide to Navigating the Teen Years. 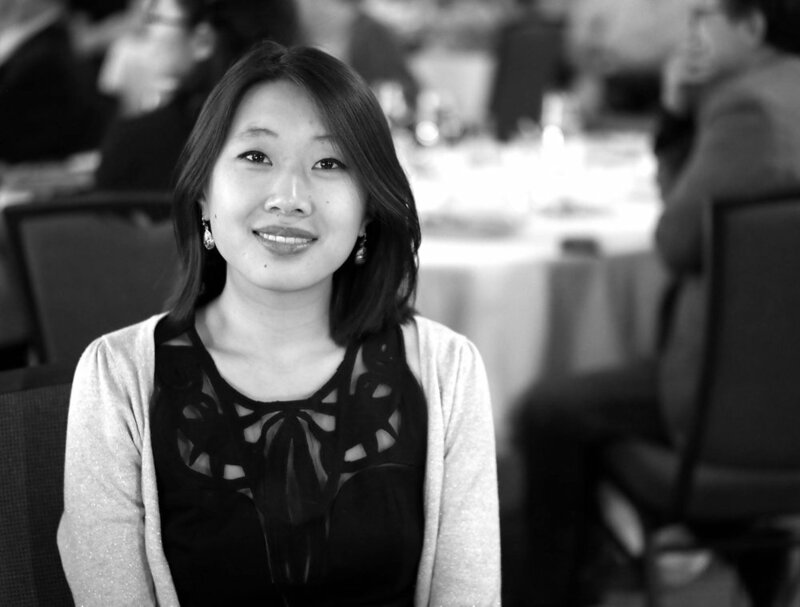 She is a Korean-adoptee who has been involved with KAAN (the Korean-American Adoptee Adoptive Family Network) Conference for many years. Join our discussion about social-work as an adoptee and her experience within the adoption community. Lynelle is the founder of ICAV, beginning in 1998. She is a Vietnamese adoptee residing in Australia (Sydney), was the Adoptee Representative on the National InterCountry Adoption Advisory Group (NICAAG) advising the former Australian Attorney General Department (AGD) who is Australia’s Central Authority for Intercountry Adoption, has built an extensive worldwide network amongst the intercountry adoptee community and provided one of the first platforms worldwide for intercountry adoptee led organisations and individuals to collaborate, share, and encourage one another, regardless of sending country. ICAV’s Mission is to educate, support, connect, collaborate, galvanise and give voice to intercountry adoptees from around the world. They envision a work in which existing intercountry adoptees are not isolated or ignored, but supported by community, government, organisations and family throughout their entire adoption journey, and a world in the future where intercountry adoption is rarely necessary. Amanda Sparso is a CG artist working in the film and animation industry in NYC. She is best known for directing the CG Animated Short Film, Yuanfen. 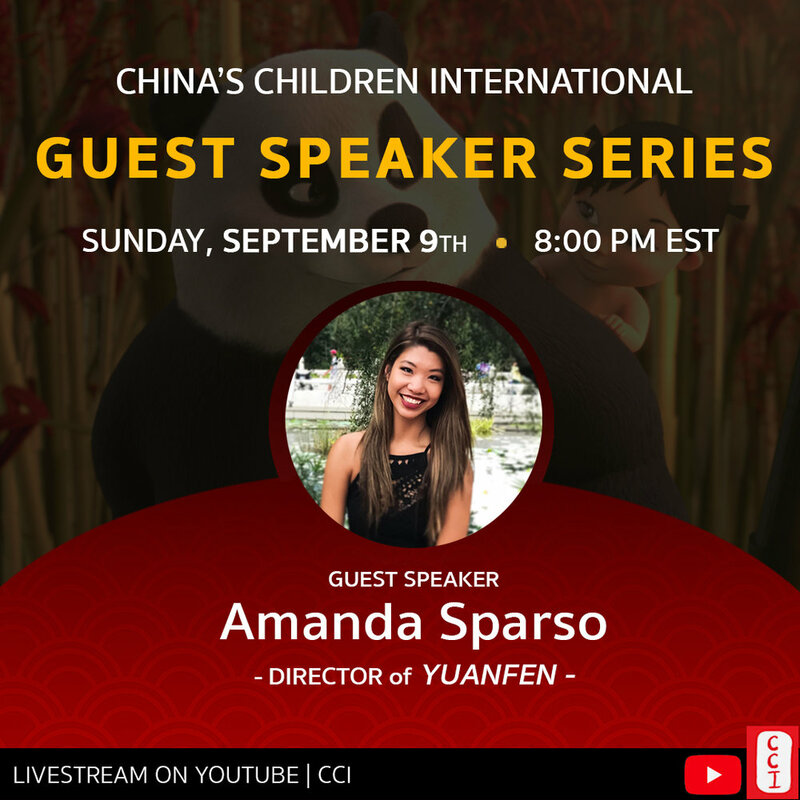 As an adoptee from Guangzhou, China, Amanda’s film tells a personal tale of adoption as seen through the eyes of a child. Prior to beginning her career as a CG artist, Amanda heavily focused her training on ballet, piano, singing, and musical theater. She was given the opportunity to train pre-professionally with American Ballet Theater and Gelsey Kirkland Academy, and later went on to earn a coveted internship on Disney’s College Program. 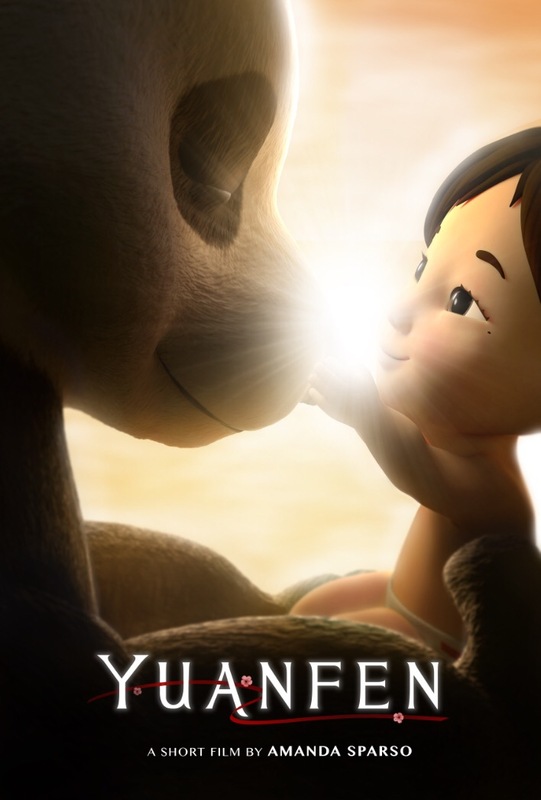 A young orphan is guided on a journey through China to be united with her parents to be. Yuanfen is a CG Animated short film directed by Amanda Sparso and produced at the School of Visual Arts. In hopes of shedding a positive light on adoption and raising more awareness for the issue, the film tells a heartwarming tale of adoption as seen through the eyes of a child.